The Thailand Board of Investment (BOI) has approved investment promotion incentives for companies that choose Thailand as their base of aircraft maintenance, repair and overhaul (MRO) activity. Thailand’s MRO expenditure from 2015-2024 has been forecasted to reach a total amount of USD $10.6 billion, with airframe, engine and component MRO being specifically targeted. As Thailand hosted a record 38 million visitors in 2018, and expects 40 million in 2019, its aerospace sector is growing at an astounding rate uniquely positioning the Kingdom to lead ASEAN in MRO activity. Thailand’s MRO flagship will be the Eastern Airport City (Aerotropolis), anchored by U-Tapao airport, in the country’s Eastern Economic Corridor. The Aerotropolis project, part of a 15- year aviation development plan for Thailand, calls for an expansion of U-Tapao’s passenger capacity from 5 million passengers to 54 million in the next 30 years. The Aerotropolis will serve as an MRO hub and will be connected by rail, roadway, and sea to other major airports including Suvarnabhumi and Don Mueang International Airports. One of the reasons why aerospace companies continue to choose Thailand as their ASEAN regional base, aside from the skilled workforce and the size of the market itself, is the generous support of the Thai government. Companies that expand to Thailand receive investment incentives such as 8 years of corporate income tax exemption, plus an additional 5 years of 50% reduction of the corporate income tax rate after the exemption period. BOI offers another 2-4 years of corporate income tax exemption for investment projects based in the Aerotropolis that pair with local educational institutions on workforce development initiatives. Global aerospace brands have been present in Thailand for decades, and the Kingdom shows no signs of slowing down in attracting large multinational companies. Recently, a leading aircraft manufacturer announced plans to establish a new MRO facility at U-Tapao Airport, in a joint venture with Thai Airways. Similarly, Revima, the French APU and landing gear MRO specialist, has started construction of a new landing gear overhaul facility in Chonburi, Thailand. 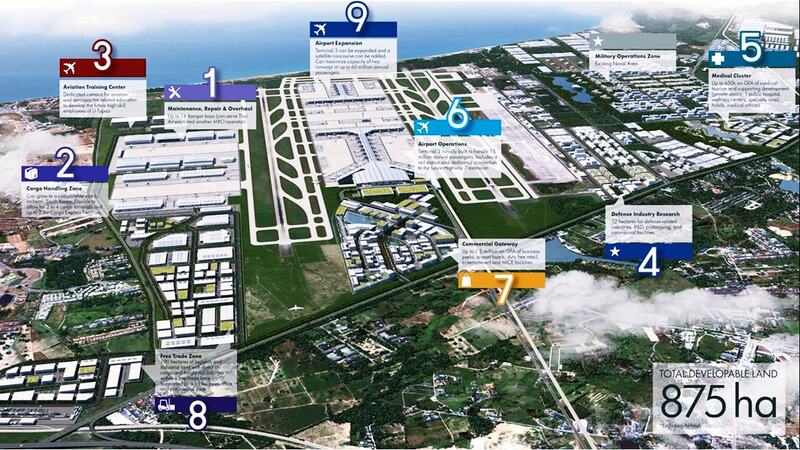 The 12,000m 2 facility will focus on Airbus A320, Boeing 737 and ATR family landing gears. It will be equipped with state-of-the-art machines and will include all necessary special processes for full in-house repair & overhaul of landing gears. Another investor, BOSA, a UK-based aircraft component maintenance services provider, has launched a joint MRO venture, BOSA-Thayaan Aircraft Service (BTAS), to perform line maintenance operations at U-Tapao Airport. This April, a delegation led by Mr. Punlop Punyasiri, Director of Industry Linkage Development Division at Thailand BOI will attend MRO Americas 2019 in Atlanta, Georgia. The delegation plans to further showcase Thailand’s aerospace industry and introduce plans to expand the Kingdom’s MRO sector. 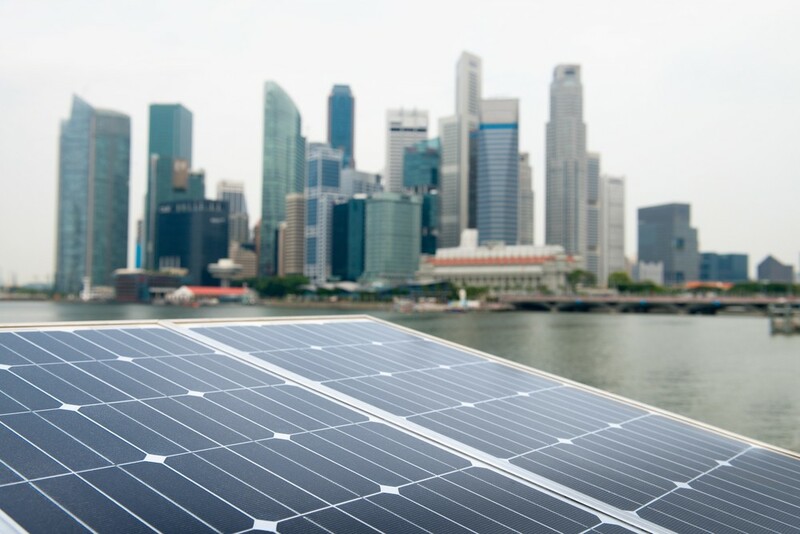 The global green bond market has ballooned as more renewable energy companies in the United States, Europe, and the People’s Republic of China issue instruments to finance plant development. In a recent research report Moody’s identifies which Asian countries are most vulnerable to slower global trade volumes and which stand to gain. 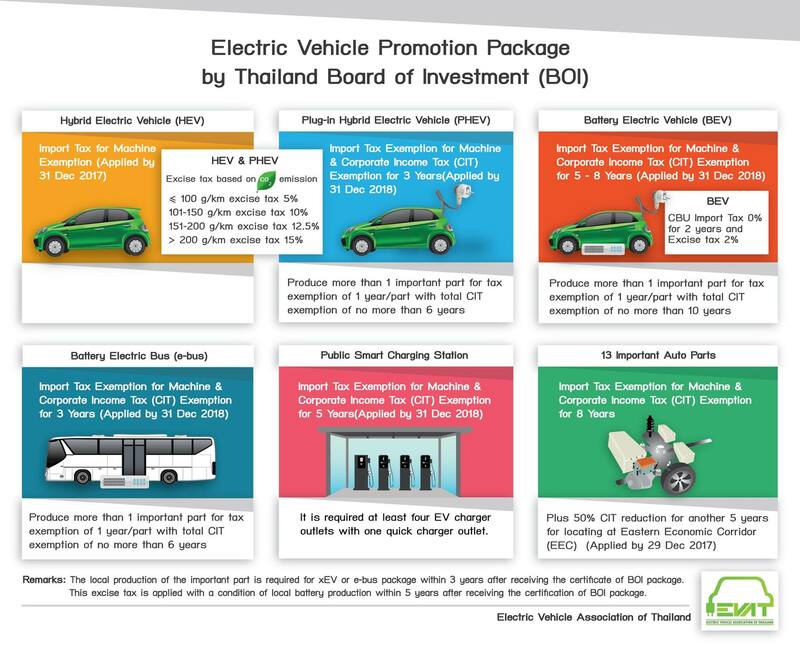 The Thai government has continued to promote investment in the Eastern Economic Corridor (EEC), especially its electric vehicle and railway sectors.